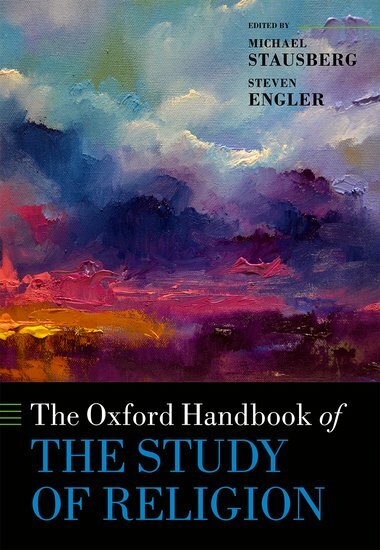 Oxford Handbook of the Study of Religion Being Published Later This Month – Zero Equals Two! “The Oxford Handbook of the Study of Religions provides a comprehensive overview of the academic study of religions. 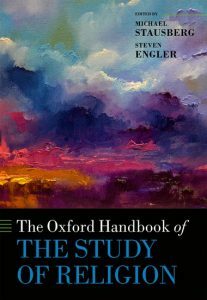 Written by an international team of leading scholars, its fifty-one chapters are divided thematically into seven sections. The first section addresses five major conceptual aspects of research on religion. Part two surveys eleven main frameworks of analysis, interpretation, and explanation of religion. Reflecting recent turns in the humanities and social sciences, part three considers eight forms of the expression of religion. Part four provides a discussion of the ways societies and religions, or religious organizations, are shaped by different forms of allocation of resources (i.e., economy). Other chapters in this section consider law, the media, nature, medicine, politics, science, sports, and tourism. Part five reviews important developments, distinctions, and arguments for each of the selected topics. Previous Article← Mummy find at Luxor! !